The iPhone 5, the next iPhone, Apple’s iPhone 6 — whatever you want to call it — Apple’s going to announce its next generation iPhone soon, that much is clear. 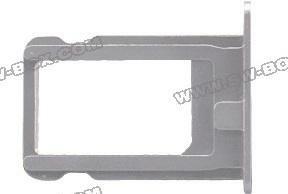 We’ve seen tons of leaks and have heard plenty of rumors and speculation around the device. Every time I go to dinner with friends or meet up with family I’m asked two questions: What’s the iPhone 5 going to be like? Should I wait for it? I’ll answer the former question, and leave the latter up to you. With this guide, however, you’ll be able to speak like a true expert rumor monger when anyone asks you what to expect from the iPhone 5. Sure, none of the below is definite until Apple takes the wraps off of the new iPhone, but we’re willing to bet at least a few bits of the information below are accurate. We already know Apple has plans to launch a new iPhone that’s going to run the latest version of the company’s iOS mobile operating system. 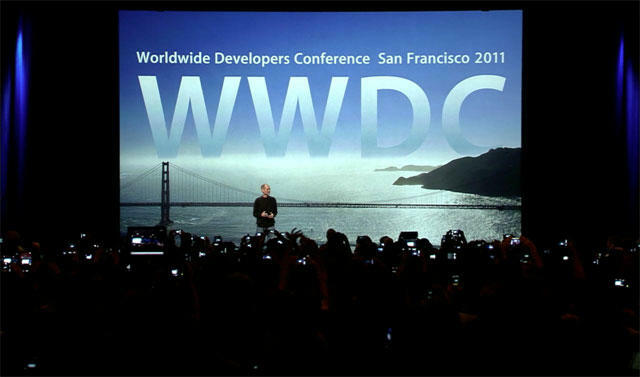 We’re expecting Apple to unveil and discuss iOS 6 in detail during its Worldwide Developer Conference (WWDC) in June. It’s possible, but also unlikely, that Apple will announce the new iPhone at that time. We know that iOS 6 will offer enhancements over iOS 5, but exactly what is still unclear. During a talk with Walt Mossberg and Kara Swisher at the D10 conference on Tuesday, Tim Cook said Apple is “doubling down” on Siri, and we’ve also read reports that the company plans to introduce a Siri API in iOS 6 so developers can take additional advantage of the voice engine. I’ve already discussed what I want out of iOS 6, so head over to my earlier article for more information on my dream features. Finally, 4G LTE support. Verizon has already said that it will no longer offer phones that do not support its 4G LTE network, which basically confirms the new iPhone will run on 4G LTE networks. Plus, Sprint, AT&T and Verizon have all started to roll out the new networks. A 3G iPhone would be embarrassing, it simply won’t happen. 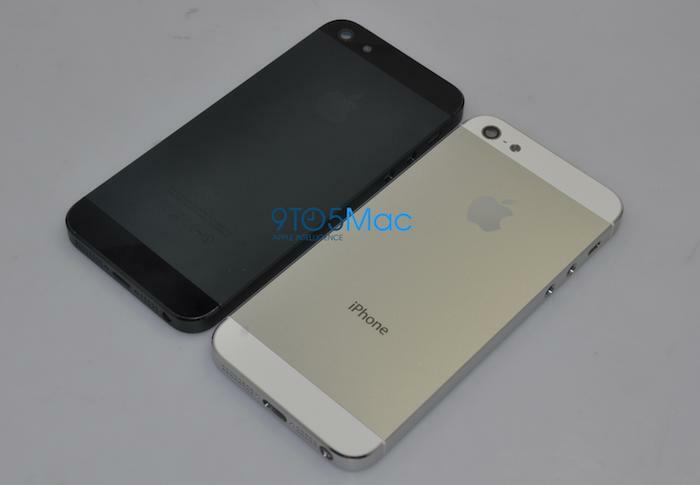 So, in other words, we know very little about what the iPhone 5 will offer. That’s Apple’s secrecy at work here, folks and why rumors are, in a way, a nice window into what we can anticipate. I expect a number of improvements from the new iPhone, thanks to the photo leaks and written rumors, which I’ll discuss in depth in the other sections below. A better camera, a larger screen, a brand new thinner form factor with a possible metal backside, new 3D maps with voice-guided navigation and a fresh operating system are all expected. 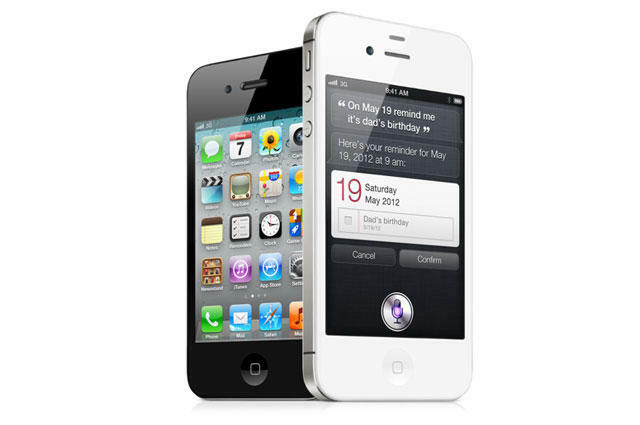 I think Apple will continue its tradition of lowering the price of older iPhone models, which means you might be able to pick up an iPhone 4 for free with a contract and the iPhone 4S for just $99.99 — if its current pricing scheme remains untouched. Apple will indeed adopt a new smaller port connector, which could be bad news for anyone who owns a ton of accessories (or a 900 pound dock) that take advantage of the current port. Hopefully it has a solution available for that conundrum, however. Also, I expect Apple to continue offering a microSIM instead of its new planned nano-SIM standard, which it’s still battling out with RIM and Motorola. Apple has never offered a removable battery or the ability to add extra storage with a microSD slot and we don’t see the company adding those features any time soon. 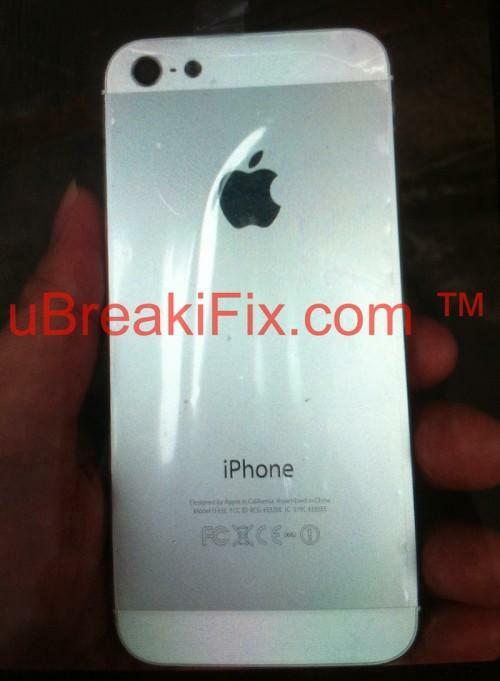 Last week TechnoBuffalo published a story detailing all of the leaked photos that are allegedly part of the iPhone 5. We’ve already seen several leaked back panel images this week (in both black and white), which reportedly reflect what Apple is testing internally. Those images are in addition to leaked photos of the SIM tray, the 3.5mm headphone jack, the earpiece, the home button and the front panel. 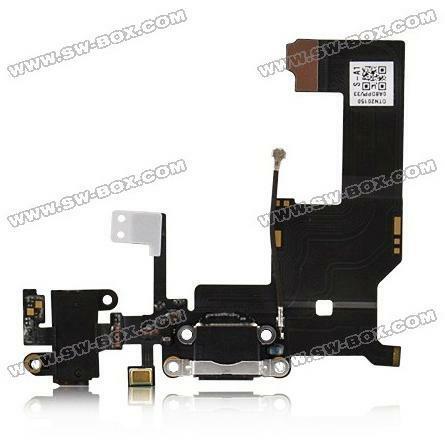 The photos are all said to come from parts suppliers, which suggests that details on the phone have already trickled their way to the companies that will provide replacement parts. Still, these leaks can’t always be trusted. Case-Mate, for example, leaked “iPhone 5” cases ahead of the iPhone 4S launch that were in no way, shape or form related to the actual product. That’s why we have to take these leaks with a grain of salt. 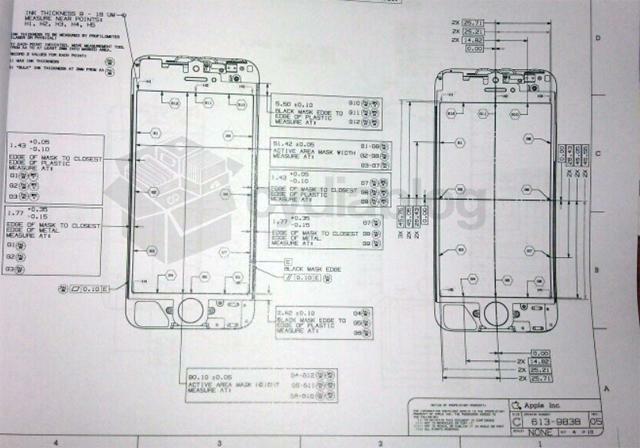 On Wednesday (today), a schematic of the iPhone 5 leaked. It shows the measurements of the phone, reconfirms that there is indeed a home button and reveals that the device should be about .275-inches taller than the current iPhone 4S. 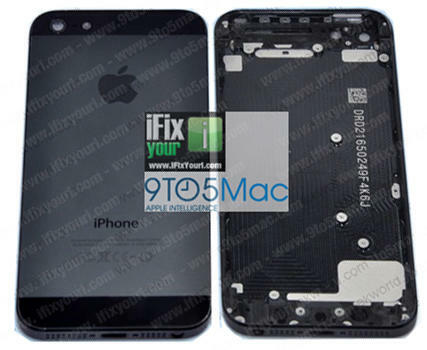 Again, this is another rumor that points to a larger iPhone. That’s not to say we shouldn’t take some interest in the images, though. Photos of devices begin to spill ahead of any launch and give a good insight in what to expect. We begin to get a better picture (pun intended) of what the device will look like as more and more photos line-up in their similarities. We saw this ahead of the Samsung Galaxy S III launch and ahead of plenty of other flagship launches before it. Photos are worth a thousand words, when they’re legitimate. Written rumors can often hold a bit more water when they come from trusted sources. The Wall Street Journal and Reuters, for example, recently independently confirmed that Apple’s new iPhone will have a screen size that measures at least “4 inches” in size. Journalists typically have to vet their stories through two sources so, assuming each publication had their own, that’s four sources that confirmed that screen size. 9to5Mac, another trusted site, however, had different sources and a more detailed back story that said Apple was testing an iPhone with a 3.999-inch display. That’s basically 4-inches, folks, but it contradicted 9to5Mac’s own report that the phone will offer a 3.95-inch screen with a 1336 x 640-pixel resolution. 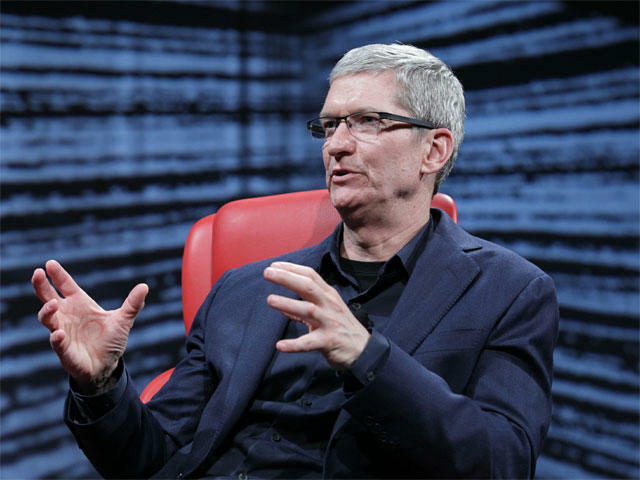 Tim Cook, however, also suggested that Apple might stick with its 3.5-inch screen in order to avoid fragmentation. “We have one phone with one screen size, one resolution,” he said during an interview at D10 on Tuesday. “So it’s pretty simple if you’re a developer.” That’s not to rule out that Apple isn’t going to launch a larger screen size, however. Cook was quick to shoot down any questions about future products and it’s possible he used this statement as a means to keep anyone from speculating around the new iPhone. As The Verge pointed out, it’s possible for Apple to increase the screen size of the iPhone without making development harder on developers. Apple will also reportedly veer away from Google Maps in iOS 6 and will instead adopt technology developed by Poly 9 and C3, two mapping companies that the company scooped up. The new maps application will allegedly provide 3D map images as well as voice-guided turn-by-turn directions, a feature that Apple is currently lagging behind Android with. 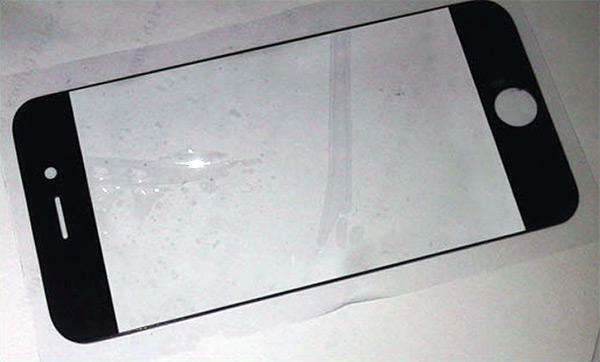 We’ve also heard that Apple will use a new super strong Liquidmetal technology in a “breakthrough” product, which is presumably the iPhone 5. While I first believed the entire backside of the phone would use this new technology, I’m not presuming that Apple will use it in key areas of the device that need to be strengthened, such as the borders around the display. The metal is also expensive, so Apple will likely keep costs down by using as little of it as possible. The new iPhone is also said to be thinner. 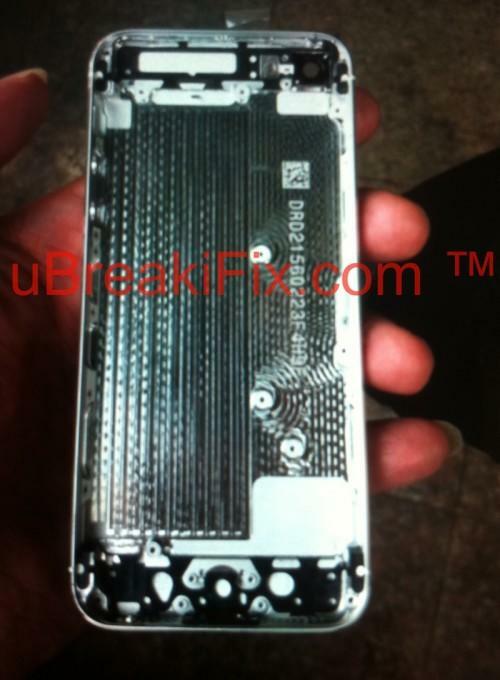 A report from iLounge said the device will measure 2mm thinner than the current iPhone 4S. We’ve heard this rumor dozens of times, however, and quite frankly we’re not so sure we really care if the iPhone is much thinner than the current model. It is by no means fat. New rumors spill out every day, so we’re sure these aren’t the last of them. In fact, there are probably a few that have slipped through our fingers (or that we chose not to pay attention to). 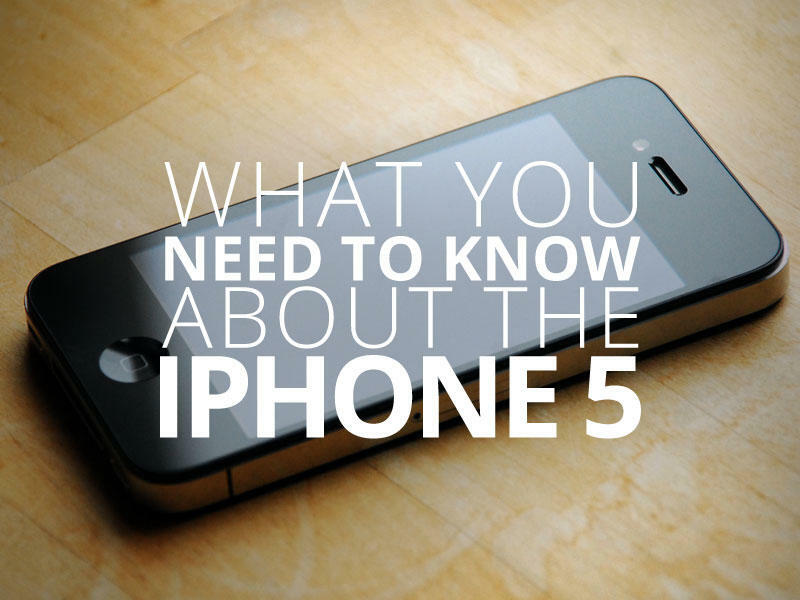 Hopefully this guide gives you a better understanding of most of the rumors swirling around the iPhone 5 so that, should your friends or family ask you what to expect, you can provide them with a few answers.